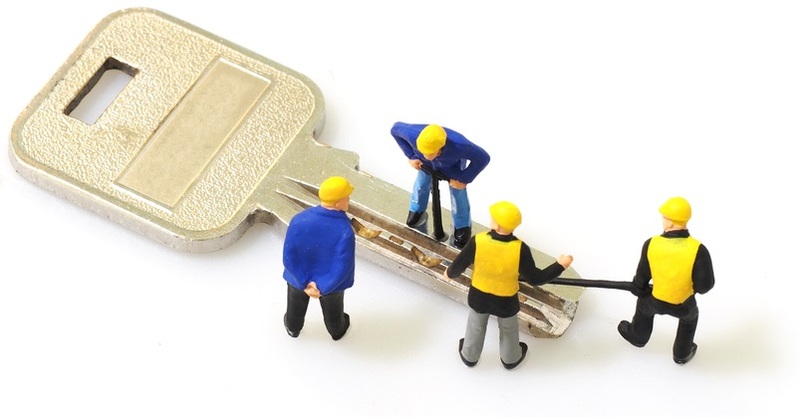 It is unpredictable: at some point, everybody needs the help of locksmith services. There are a number of reasons why you will need to call the locksmith. It can be the jamming of car lock, need of replacing a deadbolt of the home door, and many other reasons. Whatever the reasons are, you should know what type of services are required and what you need to expect from a locksmith. Here’s a quick guide of what one should expect from a locksmith company. Trust is the main thing that every customer expects from the service providers. Make sure to hire a reliable locksmith that is friendly and make you feel safe whenever enter your house. A reputable and professional locksmith company is able to offer a free quote to ensure you what to expect from them and how much you can pay according to your budget. The locksmith you choose must offer the additional charges in the job quote itself. SThere are different types of locksmiths, so it is your responsibility to choose the one that is skilled and can perform the services related to your requirements. For example, if you look yourself locked out of the car then for these kinds of situations there are available ‘emergency locksmiths’ that are specialized to handle the emergency situations and are mostly known as ‘mobile locksmiths’. There are other types of locksmiths also named as automotive, residential, and commercial locksmiths So, before choosing any locksmith is it is significant to know your own needs first. A locksmith should be insured, licensed, and able to complete the job on time. Additionally, they must own the right tools and equipment on hand so no damage is caused to your belongings or to any of the family member. Now, as you have got to know what to expect from the locksmith, it is the time to search ‘locksmith near me’. If you are looking for the locksmith services in Minnetonka, MN then we are the company providing the highest quality locksmiths services ensuring durability.